**Inflatable Plug Warning: Maximum head pressures that a pipe plug may restrain can only be estimated. 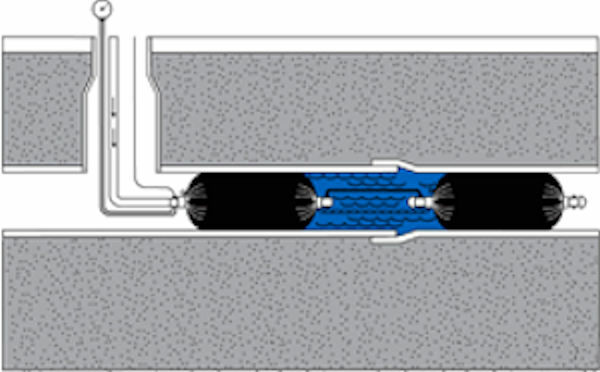 Slippage is influenced by many factors including fluid in the pipe, coefficient of pipeline friction, pressure required to inflate the plug, and accuracy of pressure gauges. 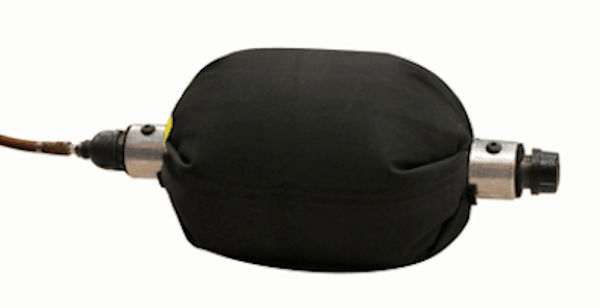 Generally, a Multi-Flex™ Inflatable Plug inserted fully into pipeline will begin slipping between 50% and 80% of the inflation pressure if it has an inflated pipe contact length of 1 ½ to 2 times the diameter, but even a head pressure of 50% of the inflation pressure may cause slippage with some liquids. The inflation pressure is also subject to temperature change and debris or protrusions in the pipeline that could rupture the plug. The inflation pressure should be monitored and plugs anchored and/or mechanically blocked when slippage could cause property damage or injury. NEVER use a test pressure greater than the capacity of the weakest pipe or component in the system. 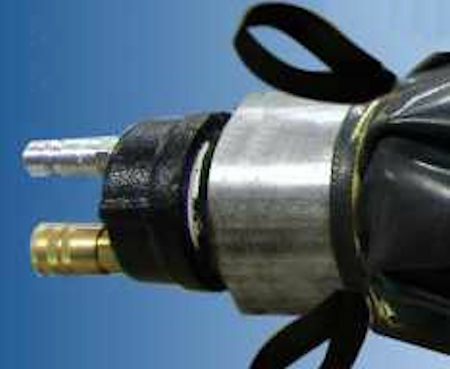 NEVER use an inflatable plug when its failure could cause injury or catastrophic damage. NEVER use an inflatable plug as the only means of protection for personnel working down stream.